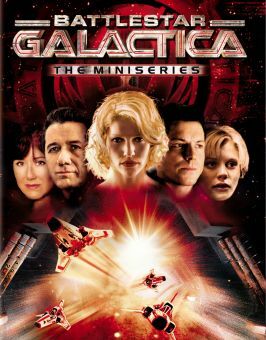 Battlestar Galactica star Grace Park studied psychology before setting her sights on the stars and playing one of the hit Sci-Fi Channel series' most compelling and conflicted characters -- a fact that no doubt served her well in understanding the true nature of her small-screen counterpart. Born March 14th,, 1974, Park made her film debut with a bit role as a dancer in Romeo Must Die, Park went on to craft an impressive television career with roles in Edgemont, The Immortal, Stargate SG-1, and Jake 2.0. In 2003, Park strapped herself into a Raptor to fend off the Cylons on Battlestar Galactica, though when the miniseries became a full-fledged series her character faced a rather serious transition. Nevertheless, the show's rabid cult following followed Park and her character with ease, and Park would subsuquently find meaty roles on other series, like The Cleaner, The Border, and Hawaii Five-0. Born in Los Angeles, her family moved to Canada before she was 2; she has dual U.S. and Canadian citizenship. Tried acting right after college and got a part as Shannon Ng on the Canadian high-school drama series Edgemont. 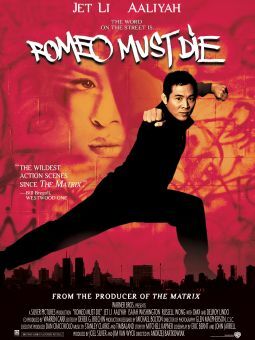 Appeared in the 2000 Jet Li action movie Romeo Must Die as a dancer. Speaks English and Korean, and a little French and Cantonese. Nominated for an AZN Asian Excellence Award in 2006 as Best Newcomer for her work on Battlestar Galactica. Cast in the 2010 CBS remake of Hawaii Five-0 as Det. Kono Kalakaua, a role played in the original series by male actor Zulu; Kono is now a surfer and police-academy grad, recruited to join McGarrett's team.